Physicist Dennis Nuel was the first human to probe the strange realms called anomaly worlds - alternate universes where the laws of science were unpredictably changed. But the world Dennis discovered seemed almost like our own - with one perplexing difference. 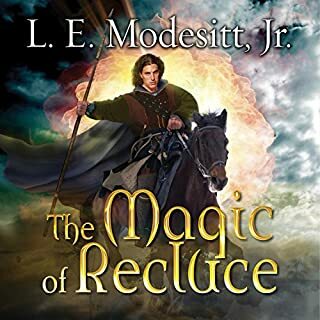 To his astonishment, he was hailed as a wizard and found himself fighting beside a beautiful woman with strange powers against a mysterious warlord as he struggles to solve the riddle of this baffling world. 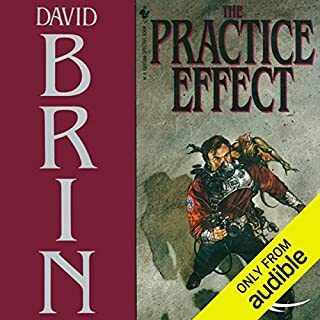 ©1986, 1998 Michael McCollum (P)2012 Audible, Inc. I thought the story was good, but the sexism could have (and probably should have) been given an updated explanation for the audio version. As written, it would have made total sense when it was originally published (I had to look that up and then said "Oh, 1986... right."). I thought the universe created, however, was interesting enough to move on to the others in the series. 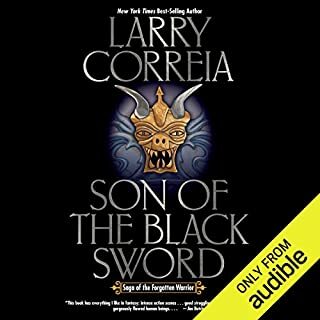 good story, but seems "dated" like a little "80's"
First let me say that this is sorta a review for all 3 books, thats how I am going to be doing my reviews for dual books or trilogy's or more that are a direct continuation of the ones before it. 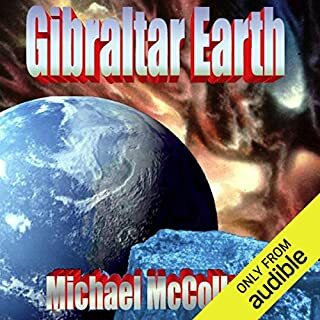 I have gotten the trilogy from the same author "Gibraltar Earth" and it was great, this one being written in 1986 is a little dated but is still worth reading. This trilogy is a little strange being as the first 2 books "Antares Dawn" and "Antares Passage" were written in 1986 ad 1987 however the last book "Antares Victory" was written in 2002. This allows for some of the "dated" things to be "updated" as it would be and some of the science cleared up a little better. 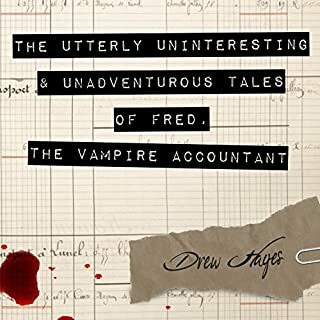 This book was great the whole concept is something that should have a prequel and I hope its written, I have sent an email to the author expressing my want for a prequel of some sorts you can find his site, it to is a little "dated" but it works. The "dated" things I am talking about are the fact that women are basally treated like they were in the 1980's where they have pretty much no place in the Navy, there are a few but not many. 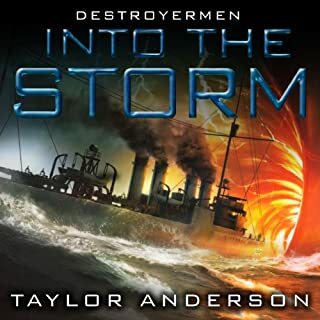 This book has that thing going on here where men are confused about why women are going to be doing things on a Navy ship when its always been men, well as most people know in the 80's that was happening and its in this book thats sorta in the future. A few other things will seem to be "from the 80's" I cant put my finger on it but when you read this you will see what I mean. 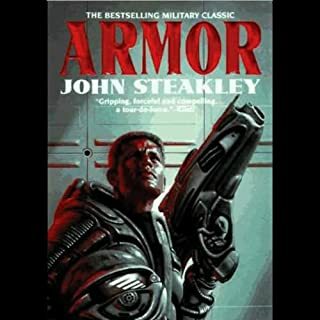 The story holds up to the test of time if it is only 27 years old sometimes sci-fi that old can be unreadable except for when its from some of the greats, not saying that Michael McCollum is one of the greats but he is pretty dam good. The technology here is all good and sound based on science, the weapons used are all practical and seem to make sense. 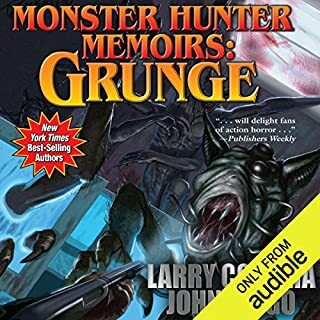 If you are going to read something from this author I would start with Gibraltar Earth it is newer and a better story IMO so if you like that then go and read this one understanding that it will be a little "80's"
I loved these books when they first came out. 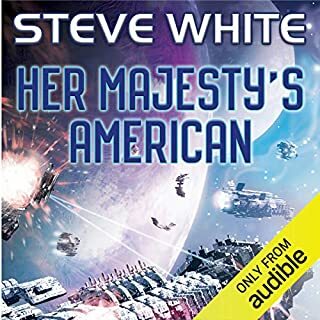 Classic space opera - Starships, damsels, aliens, war, supernovas...it has it all wrapped up in a good story. 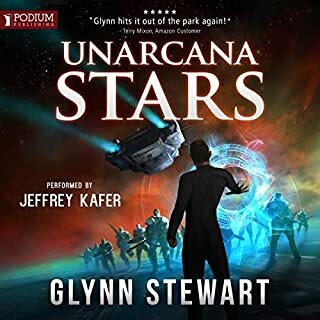 I see they have also listed the second book in the series Antares Passage. Let's hope that they will conclude by also listing the third and final book - Antares Victory. Basically a good science fiction story, well told. 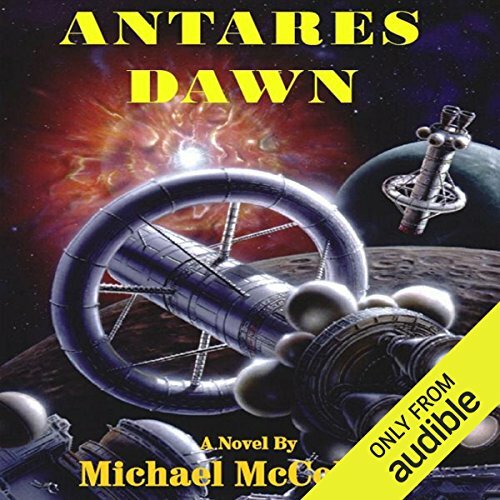 Michael McCollum's Antares Dawn and the next book, Antares Passage, must be read together for a satisfying story arc. Sufficiently engaging characters. 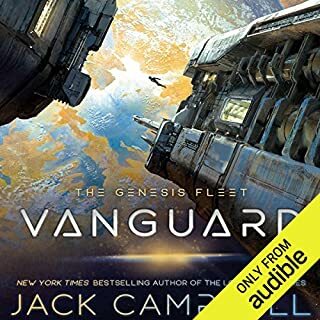 The scifi aspects of the book are top notch. The love story leaves a lot to be desired but it's small and should not stop you. A 1950s novel written in the 80s. 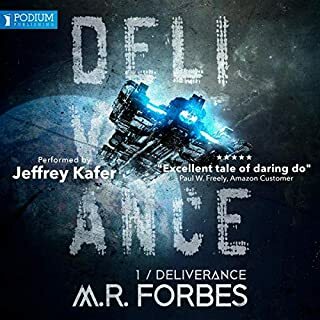 Narrator did very good job, but the recording quality leaves much room for improvement. A bit 'tinny'; treble needs balancing. Very intelligently written and pationly read. 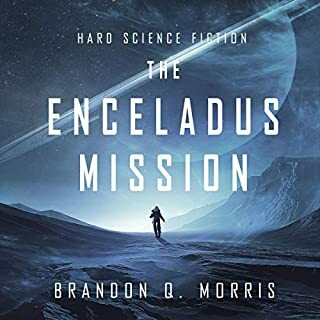 Michael McCollum does a great job at putting you right there along side captain Richard Drake as he discovers what happened to a mysterious spaceship that entered vals solar system. when he writes his description of what things is put in a common sense way. I love this book and more so for how it is written. 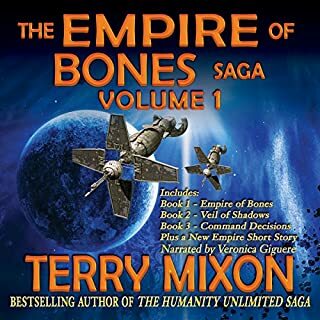 great sci fi. the women get a bit wonky at times but nothing too weird. the premise and execution are fantastic. really fun ride. 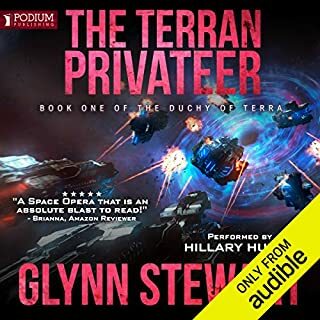 What did you like best about Antares Dawn? What did you like least? 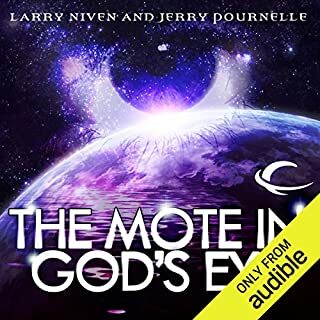 The general permise and plot and the detail in the science discriptions are interesting and fun. The descriptions of the space battles and some of the diologue are rather bland and undramatic. If you are used to David Weber and Jack Campbell, as I am, this will be a bit disappointing by comparison. Nonetheless it was overall a worthwhile read and I will probably continue with the series. What aspect of Gavin Hammon’s performance would you have changed? Was Antares Dawn worth the listening time? 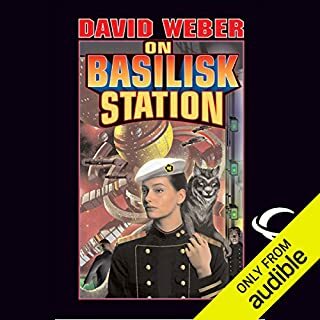 This is definitely not as good as any of the space opera episodes delivered by Weber or Campbell but not a bad start. I am hopefully his space battle discriptions and diologue improve with subsequent efforts. Difficult to care much about the characters. The overall story is interesting. However the characters somehow do not come across as ones the reader form an attachment to. I remember reading this series years back and enjoyed it. It's great to see it back in action again in audio. 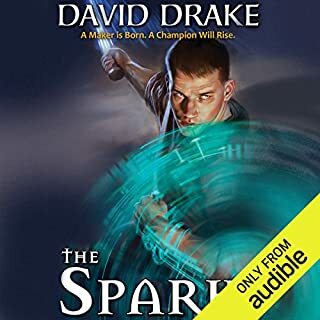 The narrator does a good job overall however i found the quailty of the audio a little tinny, non the less it was great to be enjoying this series once again after a long time.